Celebrity favourite, highly effective treatment used by Gwyneth Paltrow and Amanda Holden who love the smoothing, tightening, lifting and toning effects. You can choose what area you would like to target on the face, jawline, neck and body. Treatment time is 45 minutes for eyes or face and up to 90 minutes for larger body areas. From £1990. 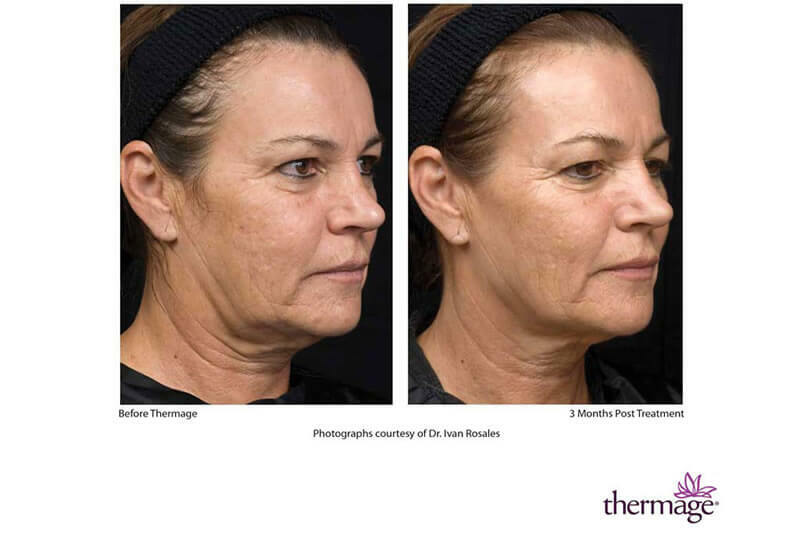 Thermage is a proven radio-frequency treatment that transforms skin by working below the surface, addressing a wide range of surface imperfections that result from age and environmental factors. The radio-frequency energy works with your body, remodelling your collagen to help achieve that smooth, youthful look and feel. 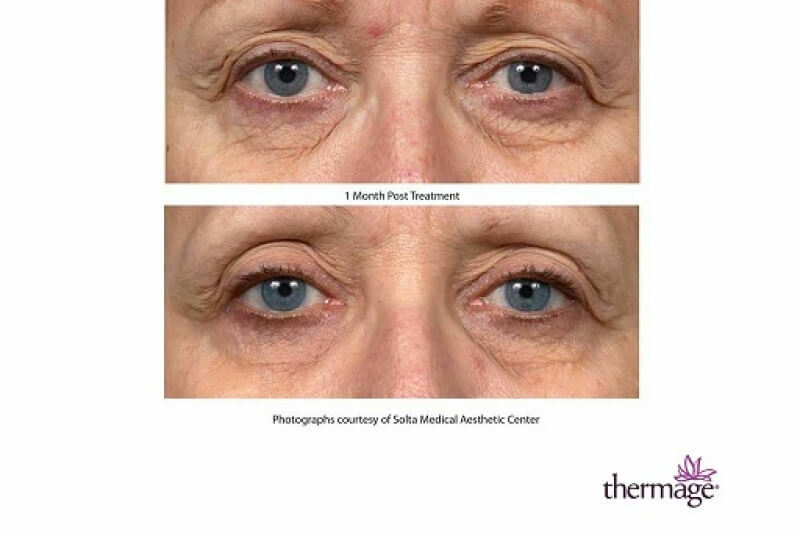 Most patients can see and feel the results of Thermage very soon after their treatment – even after just one day. 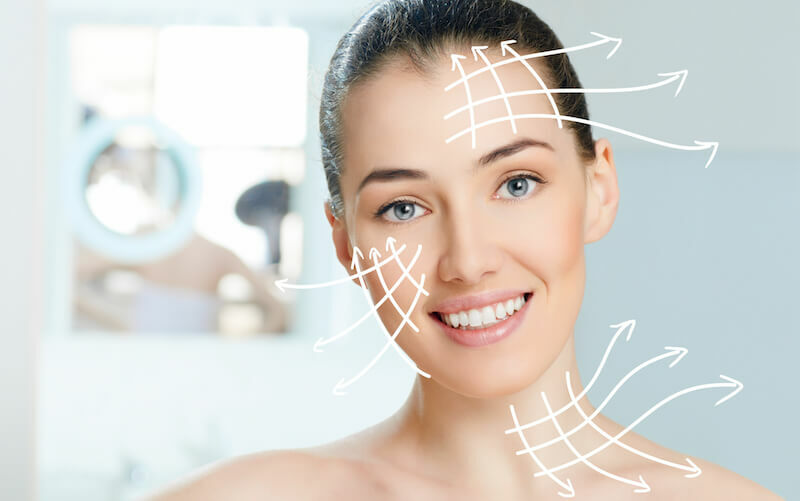 Results can continue to improve for up to six months as your body regenerates collagen. Collagen is produced naturally by the body and can last for years to come. You will feel cooling and heating sensations during each pulse. Throughout the procedure, your physician will ask for feedback on the level of heat sensation to help balance your comfort with maximum results. After treatment, your skin may be slightly red, but most people resume regular activities immediately after treatment. There’s usually no recovery time or special follow-up care.